John Lennon’s piano used during the creation of Sgt Pepper’s Lonely Hearts Club Band could fetch more than $1 million at auction this month. 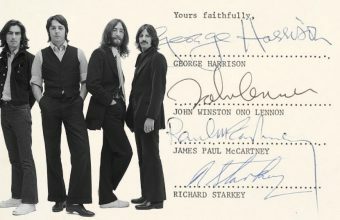 Lennon used the piano to compose some of the Beatles’ most famous songs of the era, including A Day in the Life, Lucy in the Sky with Diamonds, and Being for the Benefit of Mr. Kite. 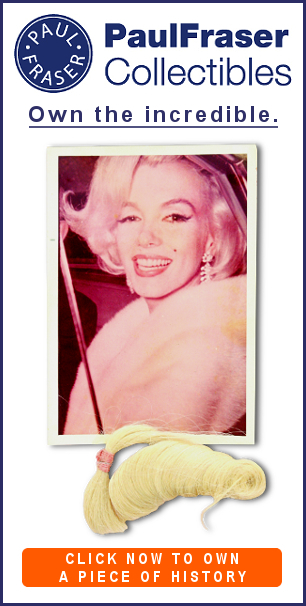 The historic piano is now headed for sale on April 19 with music memorabilia specialists Gotta Have Rock and Roll, with an estimated value of $800,000 – $1.2 million. 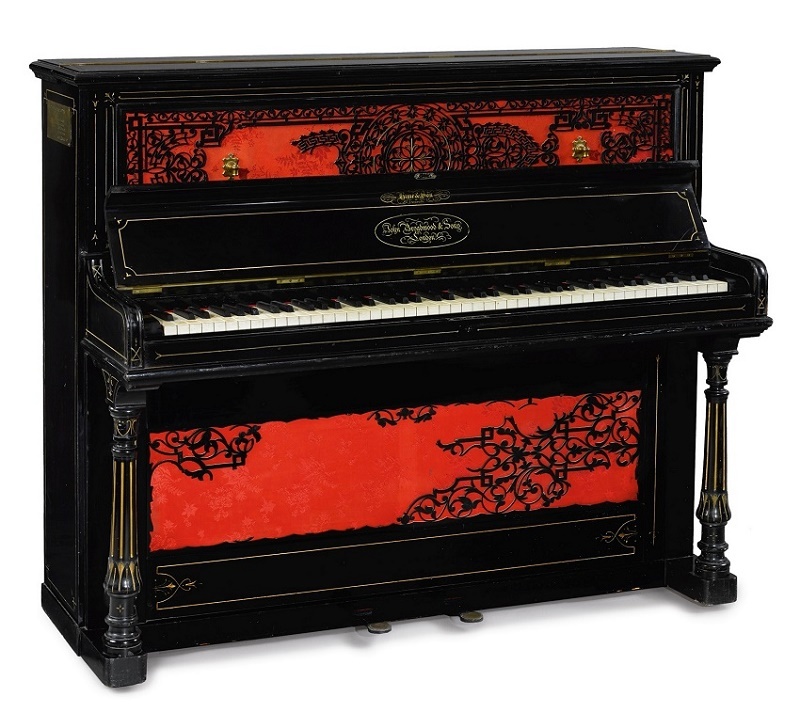 The Broadwood upright piano was one of two pianos Lennon installed at his Kenwood home, where he lived with his first wife Cynthia and son Julian from 1964 until 1968. 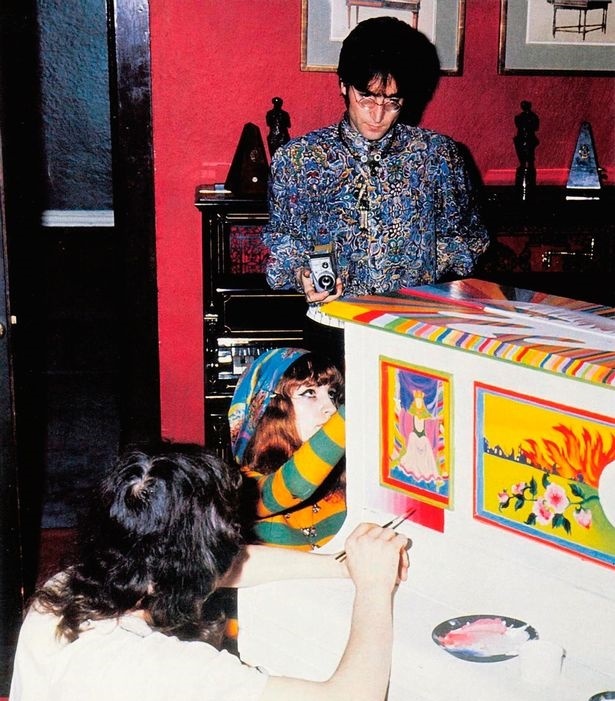 Lennon had the second piano painted with a psychedelic design, and today it remains in the private collection of George Harrison’s family at Friar Park. During this period The Beatles wrote and recorded five albums, culminating in 1967 with their masterpiece Sgt Pepper’s Lonely Hearts Club Band. 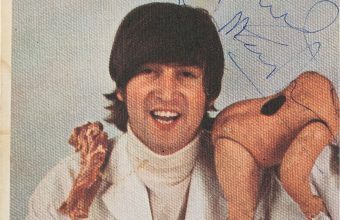 Not only did Lennon use the piano extensively during the composition of the album, but he also used it to record the most famous chord in pop music history: the 40-second long E Major chord that closes the album, at the end of ‘A Day In The Life’. Following his divorce from Cynthia in 1968, Lennon sold Kenwood and moved into his new Tittenhurst Park mansion with Yoko Ono, taking the piano with him. 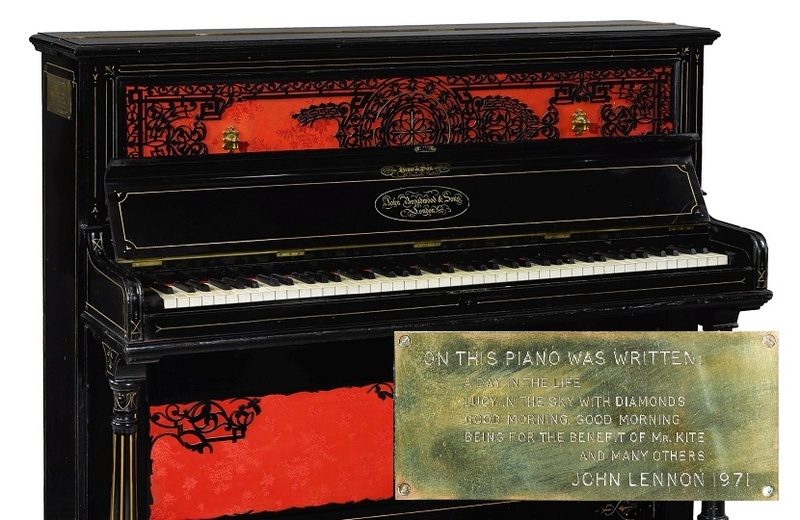 Lennon’s piano first sold at auction at Sotheby’s in 1983, and was offered for sale again in New York in 2016, although on that occasion it failed to find a buyer. 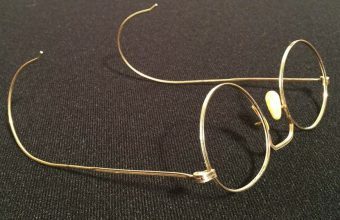 Instruments owned by the Beatles, and Lennon in particular, are amongst the most valuable and sought-after items of music memorabilia in the hobby. Back in 2000, the Steinway grand piano Lennon used to compose his classic song ‘Imagine’ sold for $2.1 million to the late pop star George Michael. And in 2015, the Gibson J-160E electric/acoustic guitar he used to write all The Beatles early hits with Paul McCartney sold for a record $2.4 million.